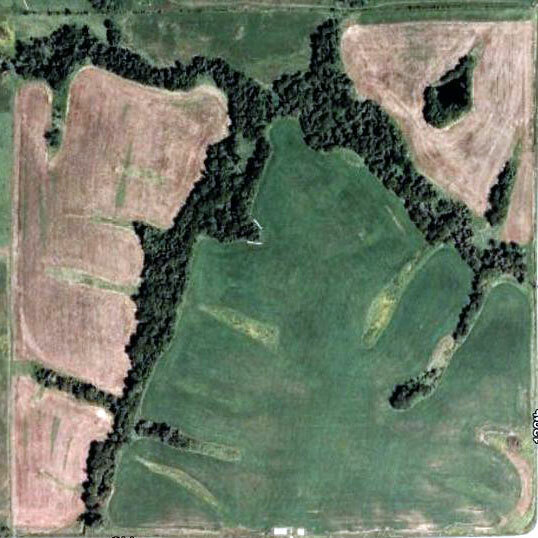 Private Iowa deer hunting lease land. All fair chase. No fence or canned hunts. Compliance to all hunting regulations. All hunt their choice of season covering multiple spots. In Non-resident deer zone 4 and zone 5. South central Iowa. All of our Iowa deer hunting land is over grain farming country. Predominately soybean and corn. All within the Grand River watershed. 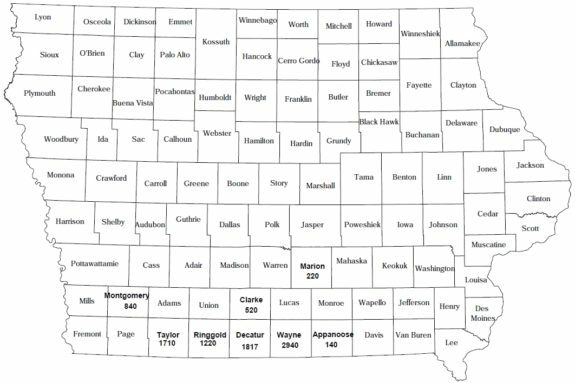 For map reference look to where north-south Interstate Highway 35 intersects with east-west Iowa State Highway 2. largest nearby to our land towns are Bedford, Corydon. Other small towns are Leon, Little River. If a hunter is allocated an Association position he gains access to an online map library of all land. He may preseason scout and hunt any of it. All land is numbered on road maps with aerials. Land access is controlled by a reservation to a numbered spot for any days hunters wants. All for pressure management by spreading hunters around. There is land enough no one hunter needs to step on the heels of another. It is common for deer hunters to initially cover up to 4,000 acres of land finding 3 to 5 spots they would consider first choice spots. During a week long hunt most will hunt hard 2 to 3 spots. By their third season that same deer hunter typically has covered additional ground finding spots he likes better. That third year he is likely to be hunting spots other than those found his first season. Value to this is to cover ground enough to find a buck of choice rather than pick just one spot hoping something comes by. This is a hunting skills first, land second approach. More skill applied than reliance on luck alone. 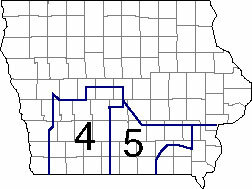 A typical, not our best or worst Iowa land that we have in inventory. This is a 1/4 section, 160 acres, 1/2 by 1/2 mile square. Well suited for one deer hunter. This 160 acre farm is a combination of CRP grass, crop and timber. The crop is a rotation of corn and soybeans. A business, not a hunting club. We have a customer service orientation. That orientation is to a single minded focus of good hunts. No surprise in this statement. 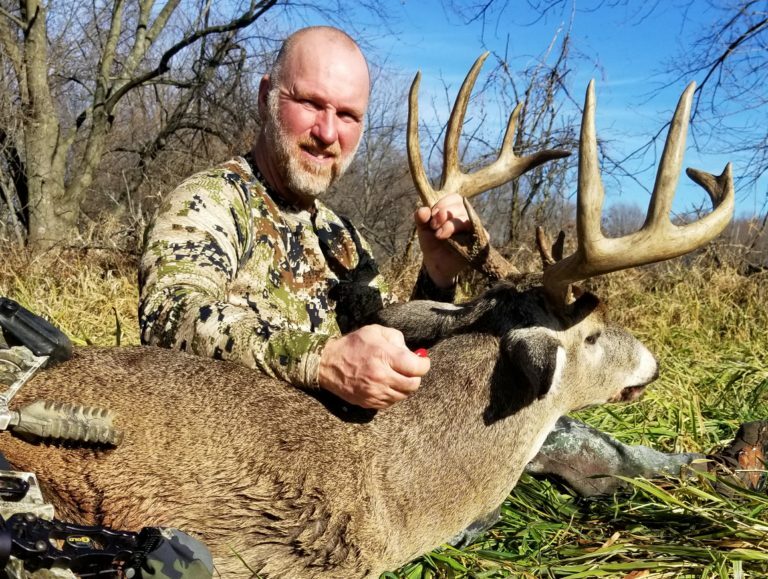 It being posted here is to come to agreement on what is the Iowa deer hunting value within this Association. That is what brings hunters back for years of hunts to come. Returning hunters are much better to work with. He has understanding of how land must be worked for several seasons in order to find those golden nugget spots. Spots seemingly so hard to see during first scouting or hunting trips or two. 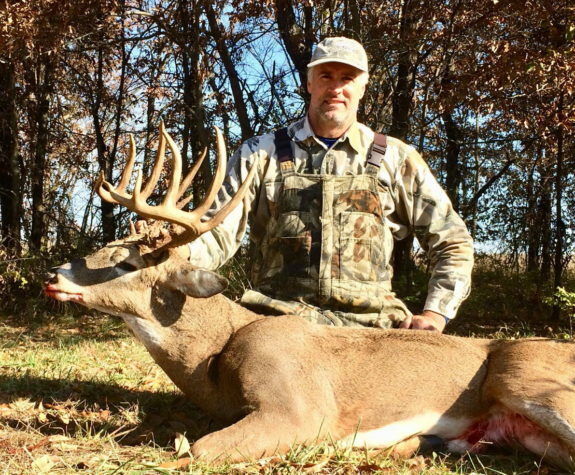 A good deer hunt is one where the hunter has choice of when to be in stand any time during any season. He also has a choice from day to day of where to scout or hunt. Most will have three to five spots they have confidence in. Most have hunting time to spend on two to four leases per week long hunt. 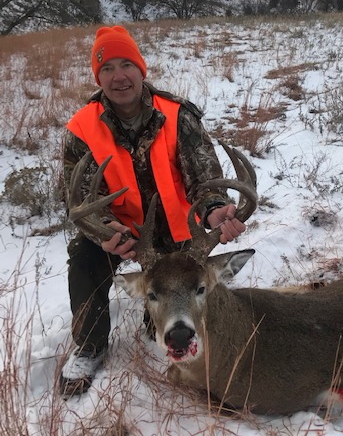 It is this choice of being able to cover more ground than just having a single deer lease above all else that most deer hunters state as reason for their success.